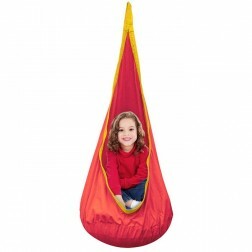 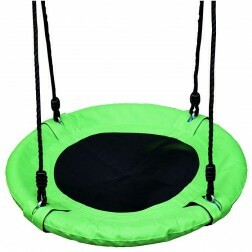 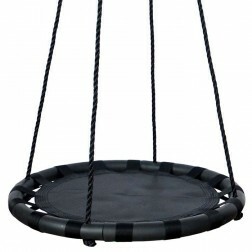 Below is our range of hammock chairs/swings and accessories specifically designed for babies, toddlers and young children. 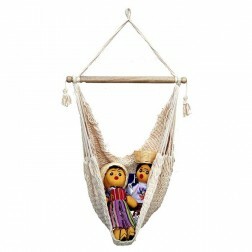 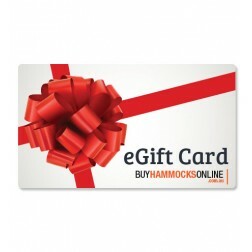 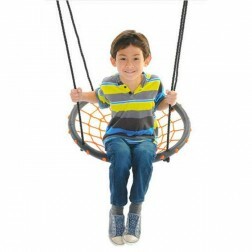 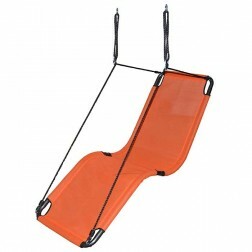 The range of hammock chairs and accessories are of the highest quality to ensure your young ones are kept safe. 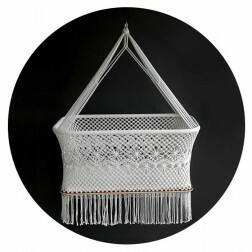 All products below and accross the rest of the site come with free shipping to metro locations within Australia.